Let’s Celebrate the Bill of Rights! Bill of Rights Day is Dec. 15, the date that the first 10 amendments to the Constitution were ratified. These amendments protect our individual rights as Americans, including freedom of speech, the right to have an attorney at a criminal trial, and protection against cruel and unusual punishment. For a complete list of Bill of Rights resources, go here. 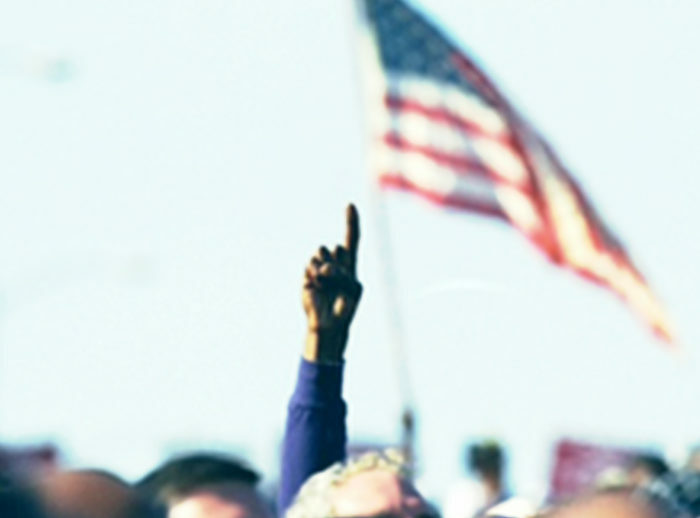 This National Archives workbook includes primary sources to help students explore some of the core concepts, or protections, found in the Bill of Rights, and how they’ve been tested throughout American history. Each chapter leads you to consider the implications of one core concept and includes background Information; a key question or questions to frame your thinking; questions to help you analyze the document; a primary source document or documents; discussion questions to help you consider the impact or importance of the concept. In this Library of Congress lesson, students will examine a copy of twelve possible amendments to the United States Constitution as originally sent to the states for their ratification in September of 1789. Students will debate and vote on which of these amendments they would ratify and compare their resulting “Bill of Rights” to the ten amendments ratified by ten states that have since been known by this name. This short video traces the evolution of James Madison’s thinking about the necessity of a Bill of Rights. 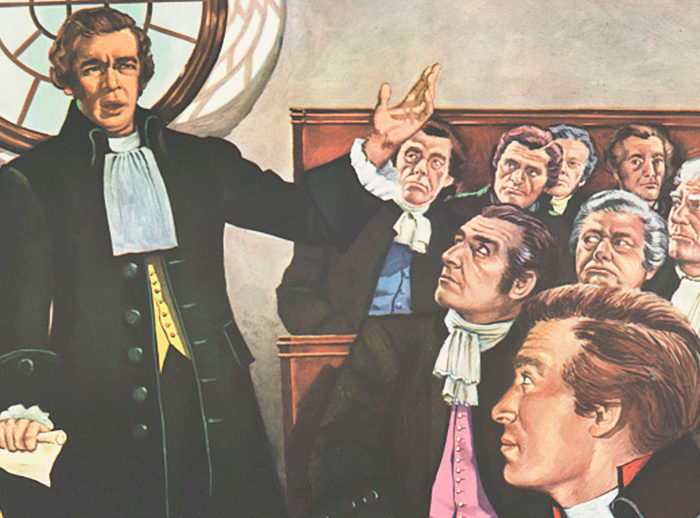 While originally opposed to both a bill of rights and conditional ratification, Madison came to appreciate the political and the practical efficacy of both. Professor Jack Rakove notes that, unlike many bills of rights that use the phrase “the government ought not,” the American Bill of Rights says “the government shall not,” thus creating a set of legal commands to limit government. This is one in a series of American History Videos sponsored by the James Madison Memorial Fellowship Foundation. Our Civics Renewal Network organizations have started accepting applications for summer teacher programs: American Bar Association, Gilder Lehrman Institute of American History, National Constitution Center, Street Law. 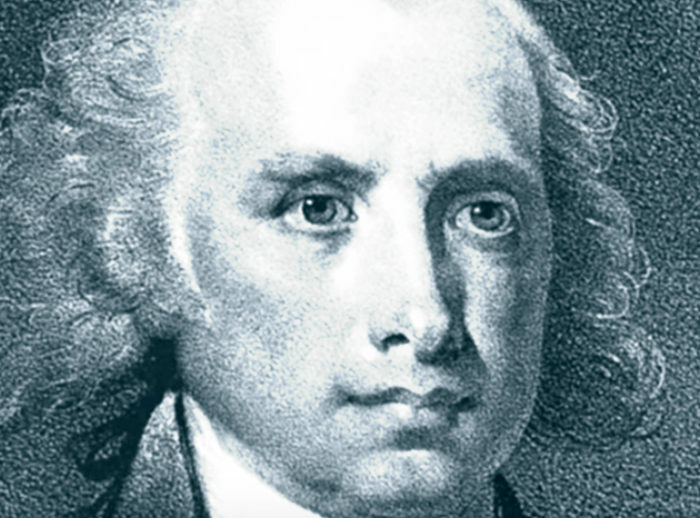 James Madison Memorial Fellowship Foundation: $24,000 graduate fellowships are available. Learn more. Gilder Lehrman Institute of American History: Its master’s degree program with Pace University is open for spring registration. Learn more.